Cole Porter was born into a financially well-to-do family, his grandfather having made millions stemming from the California gold rush. He learned piano at the age of six, quickly developed a penchant to parody popular tunes, composed his first song at the age of ten, and had his early compositions published, financed, and promoted by his mother. In four years at Yale, he composed many zany musicals and was reprimanded several times for his off-color lyrics. At the request of his grandfather, he entered Harvard Law School only to transfer to the Music school at the suggestion of the Dean (only his mother new this at the time). While there he wrote his first Broadway musical See America First (written with his roommate) which was seriously panned by the music world. This caused him to drop out of Harvard, move to France and join the French Foreign Legion at the age of 25, fighting in World War I. After the war, he married the wealthy socialite Linda Lee Thomas and established residences in Paris, Venice, and New York. For the next decade, he continued his composing, living a lavish party-filled life financed by his mother and his wife, and writing many songs for revues and other venues, including two Broadway musicals. His prowess as a songwriter finally blossomed in 1928 when, at the age of 37, he wrote much of the music for the Broadway Musical Paris, which contained his first major hit, “Let’s Do It (Let’s Fall In Love)”. 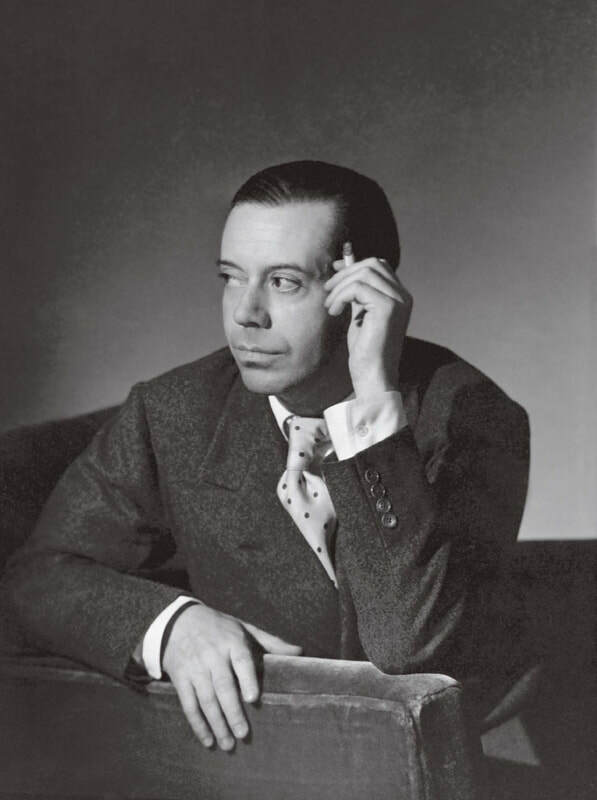 Most of Cole Porter's best song standards were composed in the early 1930's and include "You Do Something To Me", "Night and Day", "I Get A Kick Out of You", "Begin the Beguine", "I've Got You Under My Skin", and "It's De-Lovely". In 1937 Cole Porter suffered debilitating injuries to both legs in a horseback riding accident. This left him partially disabled, in much pain, and resulted in dozens of leg operations throughout the rest of his life. After that accident, Porter turned out fewer hit songs and many thought his best period was over. However, in 1948, he wrote his masterpiece, Kiss Me Kate (based on Shakespeare’s Taming Of The Shrew) producing the song "So In Love", and then some of his best work three years in a row for Can-Can (1953), Silk Stockings (1954), and High Society (1955) producing the award-winning song hits "I Love Paris", "All Of you", "It's All Right With Me", and "True Love". His last musical Aladdin (1958) was produced for television, a year after Rodgers and Hammerstein's groundbreaking 1957 TV musical, Cinderella. Cole Porter died 6 years later in 1964.